Lov e this shot. 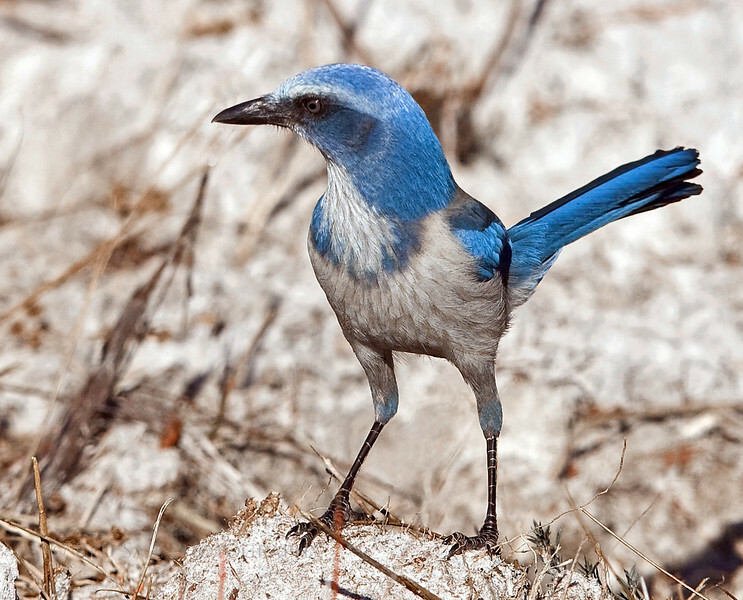 I've never seen a FL scrub jay (yet!) --they really are very beautiful--our Western SJ's aren't quite so brilliant. Thanks for a preview of what I will see one day soon. Marvelous capture, such a vivid color.